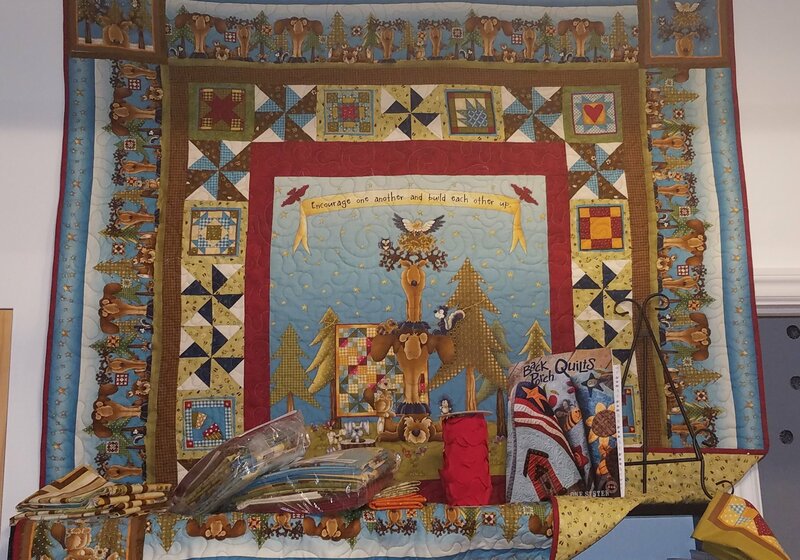 Berry Patch Quilt n' Coffee! 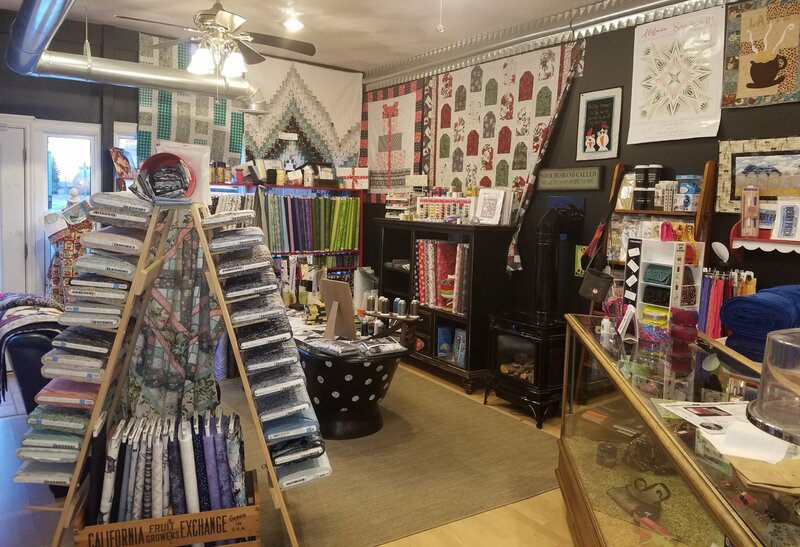 We are located in Fairfield, a very small town in the beautiful state of Montana. 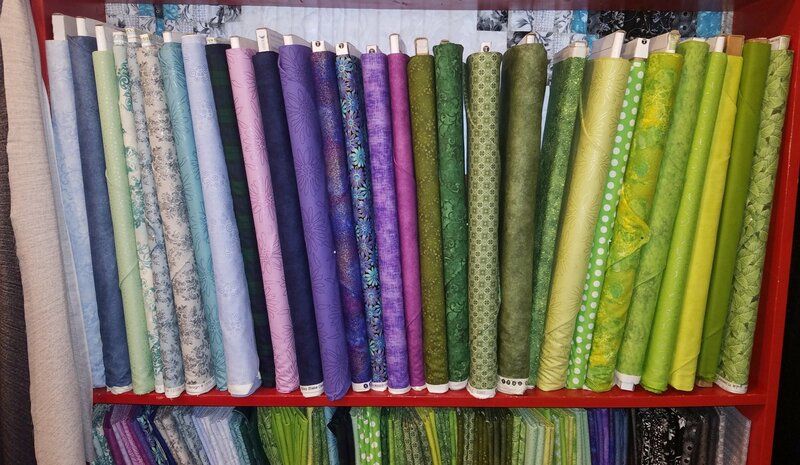 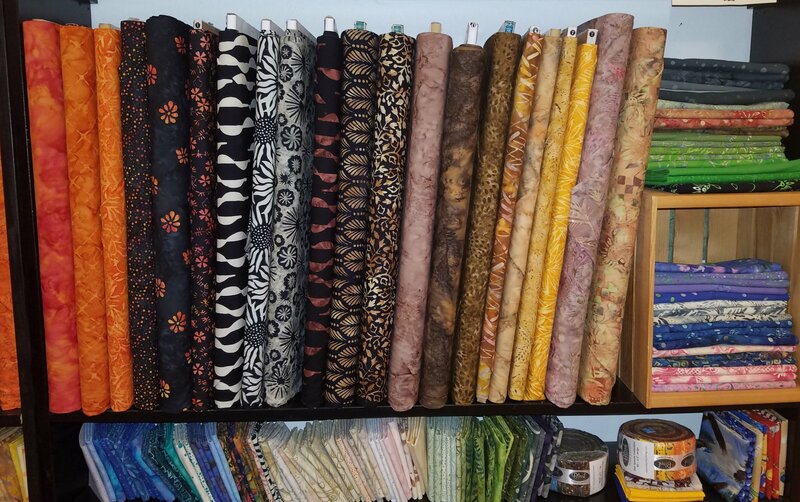 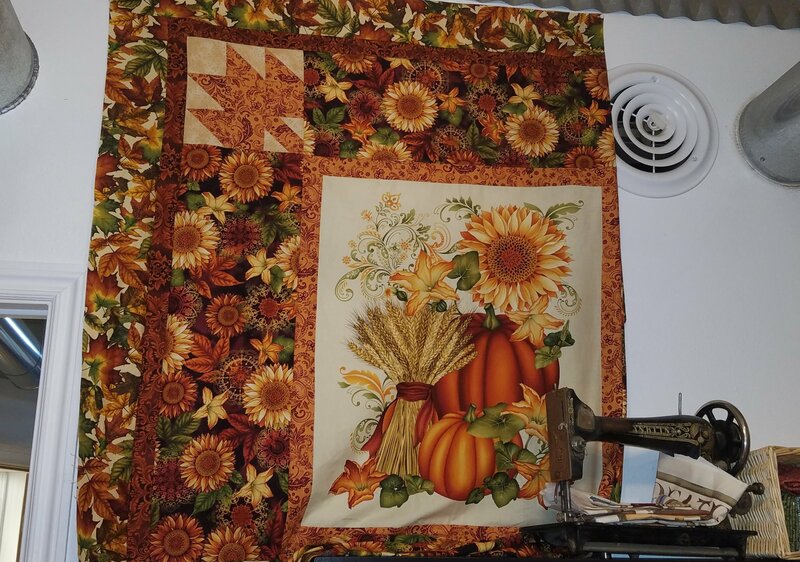 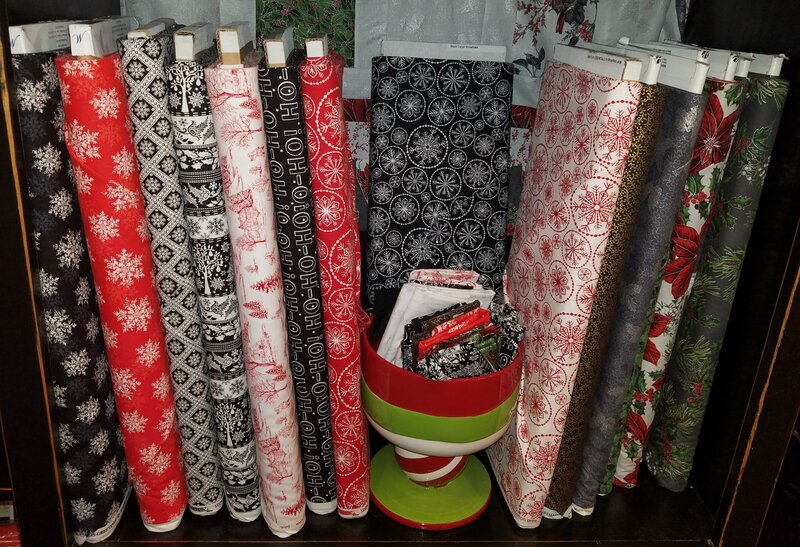 We carry a wide variety of 100% cotton fabric as well as all other quilting items to provide a full service quilting store. 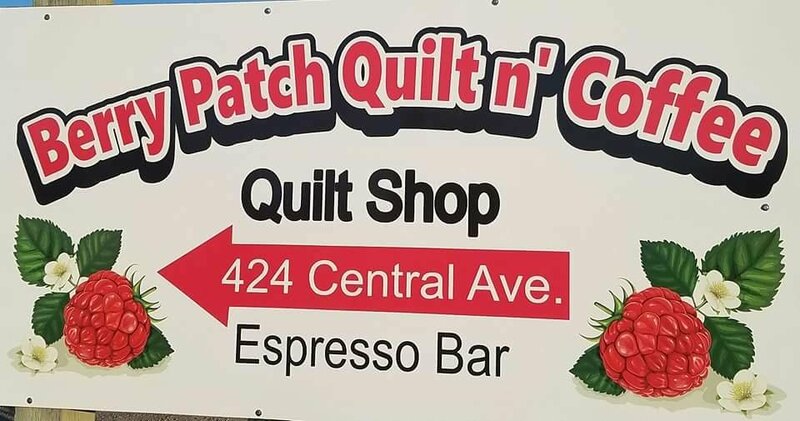 We also have a full espresso bar, State Liquor Store, Nail Salon and Tanning Bed. 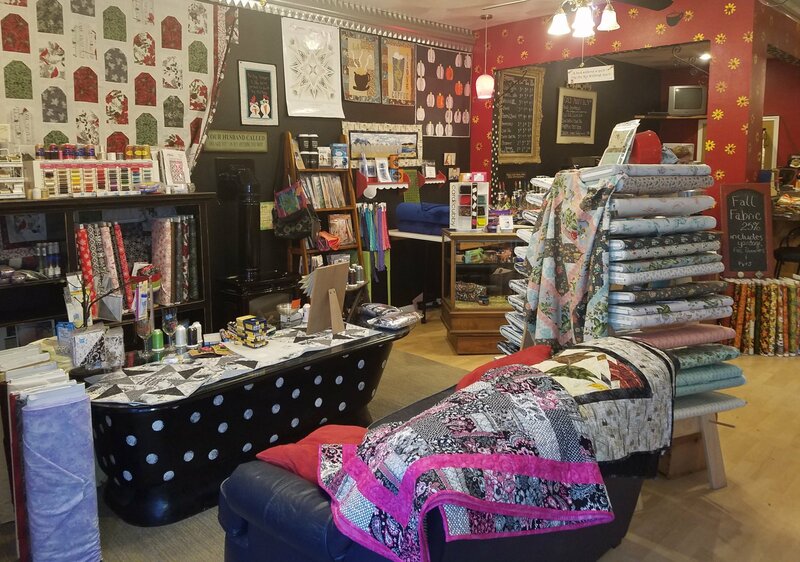 So if you are passing through on your way to or from Glacier Park or just visiting our great state make sure and stop by and see us.